One of the country’s best known brands and some stars of the global tech world were named as top stock picks on Tuesday, as some of the country’s top investors came together at the Future Generation Investment Forum in Sydney. 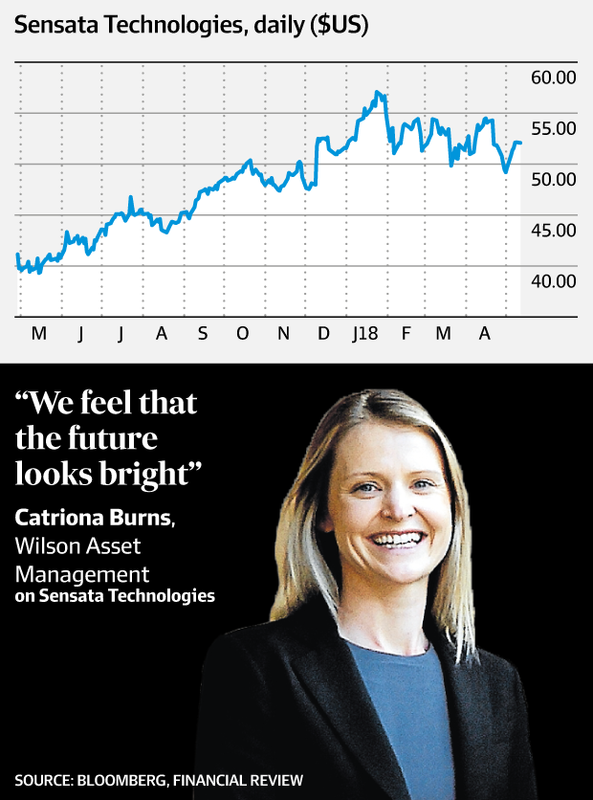 Catriona Burns, fund manager at Wilson Asset Management, kicked things off by telling the audience that Sensata Technologies, a US-listed manufacturer of sensors notably for the automotive industry, was her top stock pick. The US-listed firm was spun out from Texas Instruments in 2006 and merged with Honeywell’s sensors business in the US in 2010. 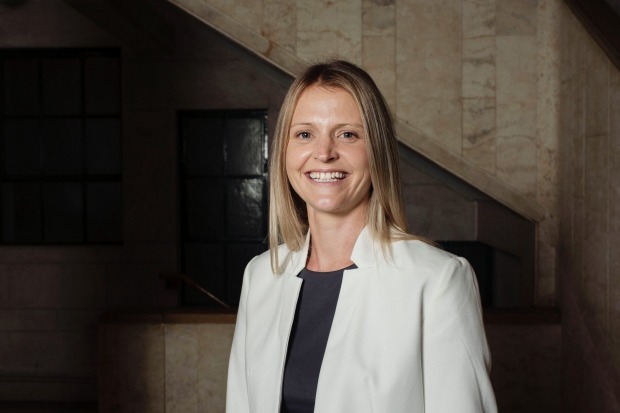 “In terms of what we look for in a business – that’s strong management teams, favourable industry dynamics, strong earnings potential and a compelling valuation – Sensata really ticks all those boxes for us,” she said. 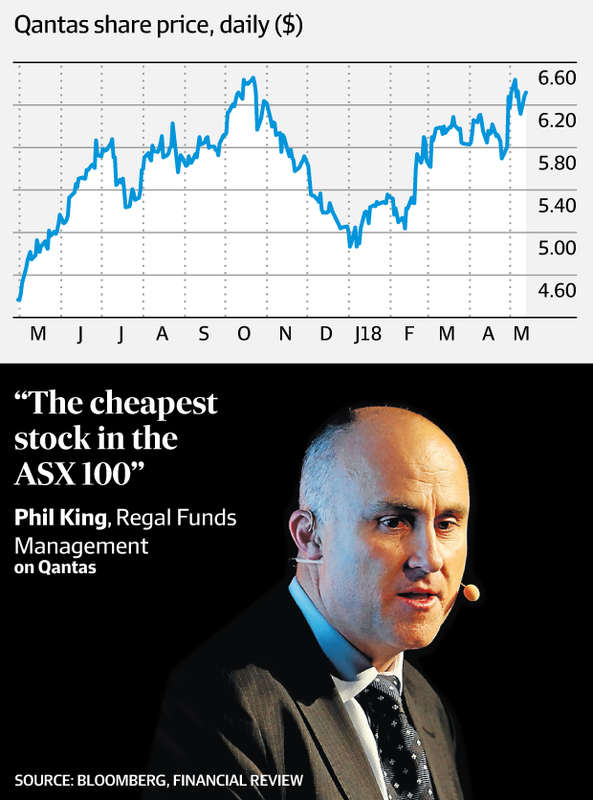 Meanwhile, Philip King at Regal Funds Management named his top stock pick as Qantas. 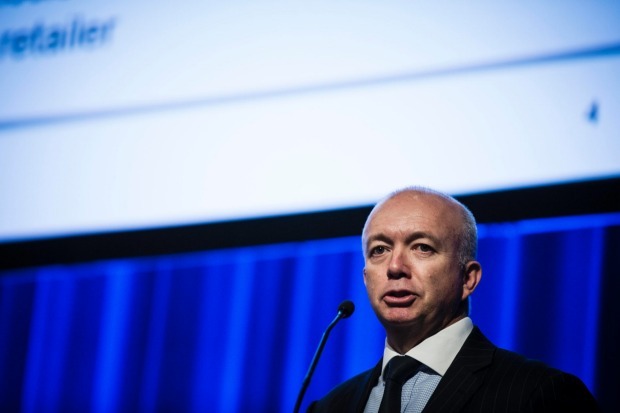 “The cheapest stock in the ASX 100,” was how he described the company to the forum. “It trades on a PE of around nine times yet earnings and revenue are both growing strongly. It has one of the best brand names in Australia,” he said. “Most people think of Qantas as an international airline, but this business is not that significant to either earnings or the firm’s valuation when compared to three other areas of the firm. “The other three businesses are the jewels in the crown. They face much more limited competition and deserve much higher multiples,” he said, before naming the firm’s domestic business, its Jetstar subsidiary and and its frequent flyer program as these ‘”jewels”. There are three main possible catalysts that Mr King believes will help the share price, possibly quite substantially. “I think that analysts will be forced to upgrade their earnings in August. A lot of them are under-appreciating that there’s been structural changes and there’s not a cyclical recovery in the domestic airline market,” he said. 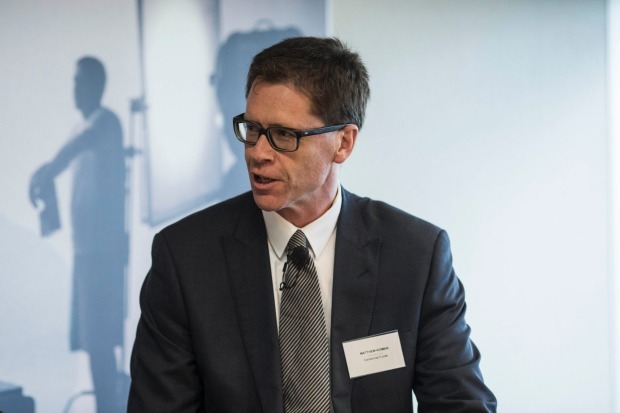 Mr King noted that it had been about 10 years since Qantas paid a consistent fully franked dividend, which has seen the number of Australian shareholders on the register fall. That leads to the third potential share price catalyst, he said, which was inclusion in the MSCI index. Last November, Qantas was deleted from the MSCI index because it had too many foreign shareholders. 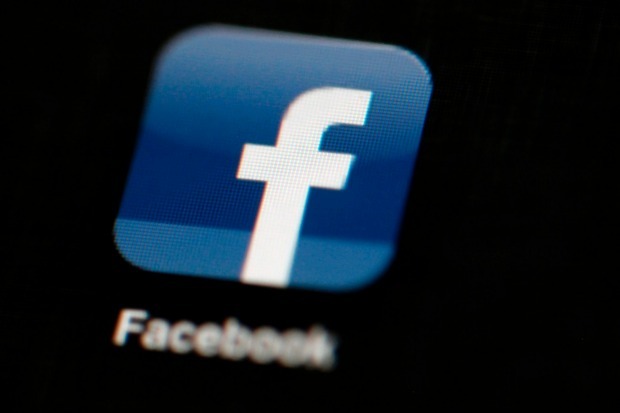 Meanwhile, Domenico Giuliano, fund manager at Magellan Financial Group, named Facebook as one of his top stocks. “The size of these companies is breathtaking,” he said, speaking about Facebook and Google. “It comes down to the networking effect. These guys have incredible stickiness. “There are some extraordinary numbers in terms of growth,” he said. There are some very attractive growth metrics, he said. 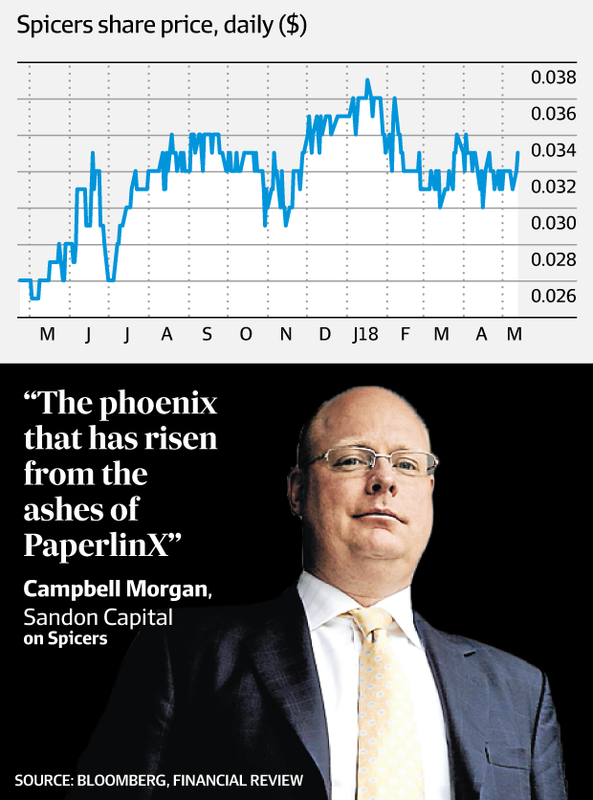 Campbell Morgan, fund manager at Sandon Capital, picked out Spicers as his top stock. “The phoenix that has risen from the ashes of PaperlinX” was how he described the company. “It’s a completely different beast,” he said. 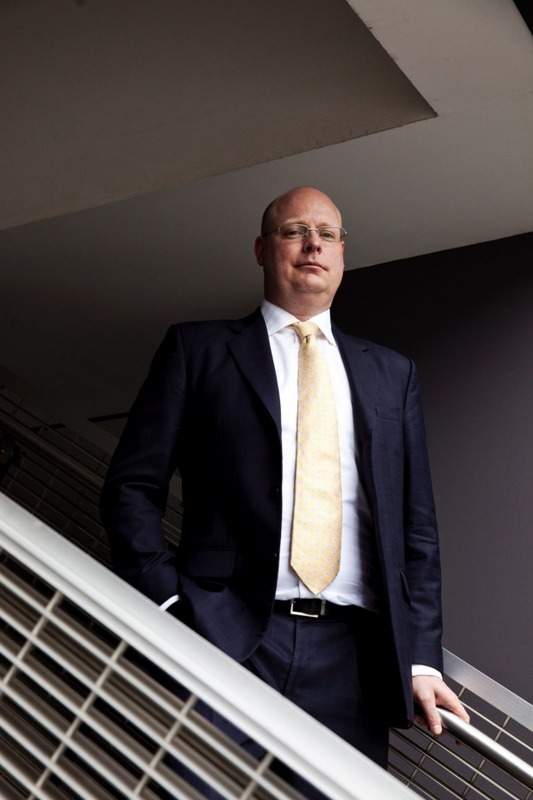 The firm had net cash of more than $30 million, which was close to half its market capitalisation. “On top of that it’s got a lot of hidden assets that we think the market is completely missing,” he said, pointing to a comment from one of the previous company’s directors who said the land it had in Tasmania and Singapore was worth much more than carried on the balance sheet. Matthew Kidman at Centennial Asset Management likes McPherson’s, and Arik Star at Ellerston Capital named Equiniti as his top pick. Meanwhile, Ryan Reidler at Cooper Investors picked out LifeStyle Communities as his top selection. Ben Griffiths at Eley Griffiths Group chose both Mastermyne and Freedom Foods.